Teleconferencing solution in the business world has established unparalleled collaboration among people working in different geographical locations. It saves a lot of travel time as well as cost. Scribie recently launched its very own teleconferencing solution and here are the reasons why you should use it. If you want your teleconference calls to be transcribed then you have to book a call first, then record it and then download the recording. For transcription again, you have to first upload the recorded file to the transcription service provider and then order the transcripts. This involves a lot of unnecessary steps. However, with Scribie all you have to do is book a call. The recording, upload and ordering of transcripts will happen automatically once the call ends. It clearly saves a lot of time and effort. The recorded file will also be present in your account which you could use anytime. The audio quality of the recording of any teleconferencing solution is of paramount importance especially if you need the teleconference call transcripts. Scribie records these teleconference calls on server and not through extensions. The recording done on the server side ensures that the audio data is captured directly off-the-wire, which means that it sounds exactly as the actual call. This ensures that there are no artifacts in the recording; e.g. crackling, high pitched voices, ambient background noise, unbalanced voices, reverberation etc. Good audio quality in the teleconferencing enables the professionals to transcribe the content in the right way, thereby ensuring that there will be no misunderstanding between the parties that have communicated through teleconference. 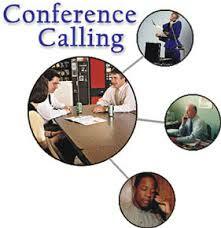 Scribie will bear the charges of the teleconference call itself and you will be charged only for the transcripts. This way you save a lot of money. Scribie has been in transcription industry since last 7 years. We have an efficient platform and 4-step process which guarantees 98% accuracy of the transcripts. 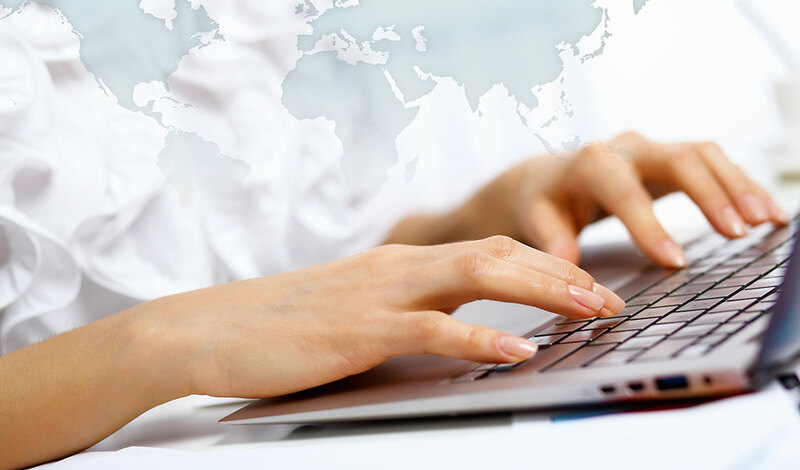 Hence you can be assured that the transcripts delivered to you will be of high quality and accuracy. Accurate transcripts of the teleconference calls can be referred in future either for minutes, reports or for record keeping and lets both parties refer to it anytime when they need the clarification regarding the issue instead of listening to the entire audio. The call as well as the recording is very reliable. There will be no technical glitches which is very common if you are recording using extensions for e.g battery may die out. The call happens through PSTN and hence will not get dropped.